In Mongolia, 'gantsara' means alone, and New Zealander Ian Robinson was completely alone when he set out to cross that vast, little-known country. Ignoring the concerns of friends, so-called experts and even the Mongolians themselves, the twenty-four-year-old backpacker went on to become the first Westerner to cross Mongolia alone on horseback. Published by HarperCollins New Zealand This is the story of a young New Zealander's epic journey to fulfil a promise. When Long Rider Ian Robinson converted to Buddhism, his spiritual adviser was a lama who fled Tibet after the Chinese invasion. 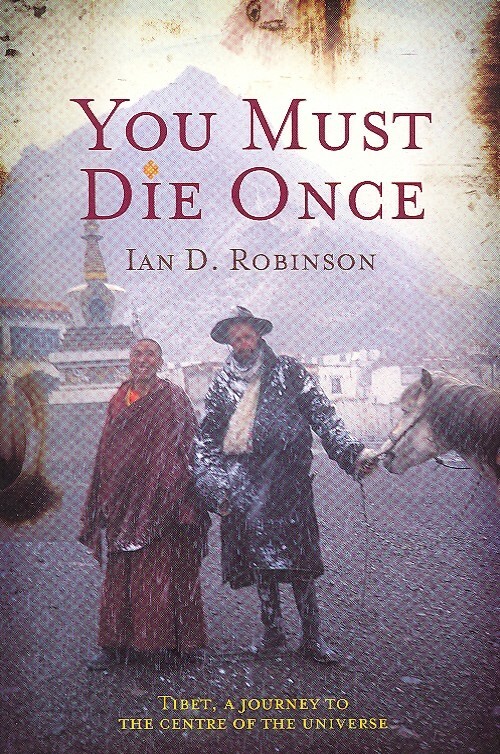 On the death of his lama, Ian made a vow to deliver some of his ashes to Gang Rinpoche, Tibet's most sacred mountain. In the tradition of pilgrimage he would travel alone on horseback through some of the world's toughest terrain...He would have to cross parts of Tibet that were closed to Westerners and decided to travel illegally. His journey ended in disaster - after evading the police he was eventually caught and placed under house arrest, but managed to escape and continue his journey. When he was recaptured he was deported - only to come back for a second attempt two years later. This time he was able to complete his journey. His story is enthralling, told with wit, warmth and insight in a land of extreme contrast. Fighting bitter cold, hunger, exhaustion and runaway horses, he camped alone in high mountain valleys with the wolves, amid unpredictable and extreme weather. As he evaded the authorities he found warmth and abiding hospitality from the Tibetan people, with some notable exceptions, that make for a very entertaining and inspirational read.